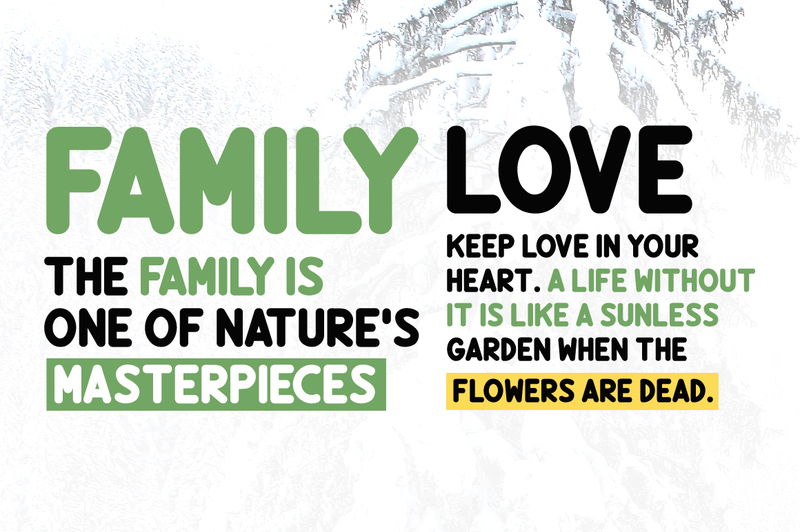 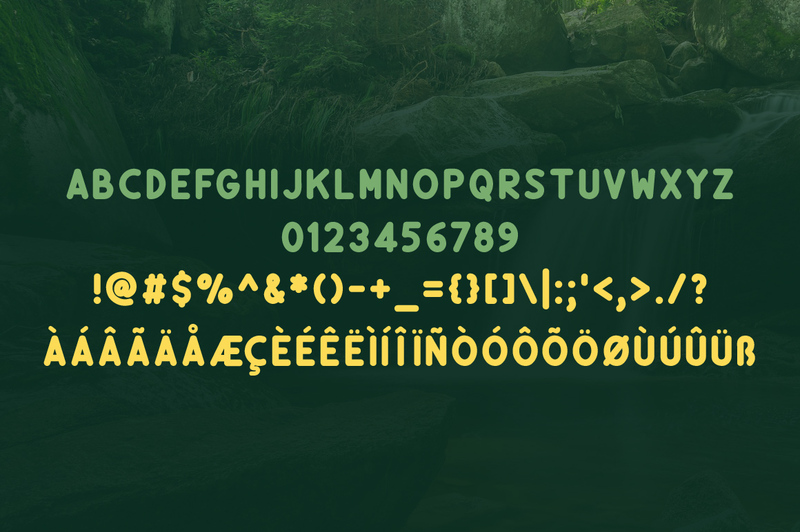 Bince Triex is a beautiful, rounded sans serif display font. 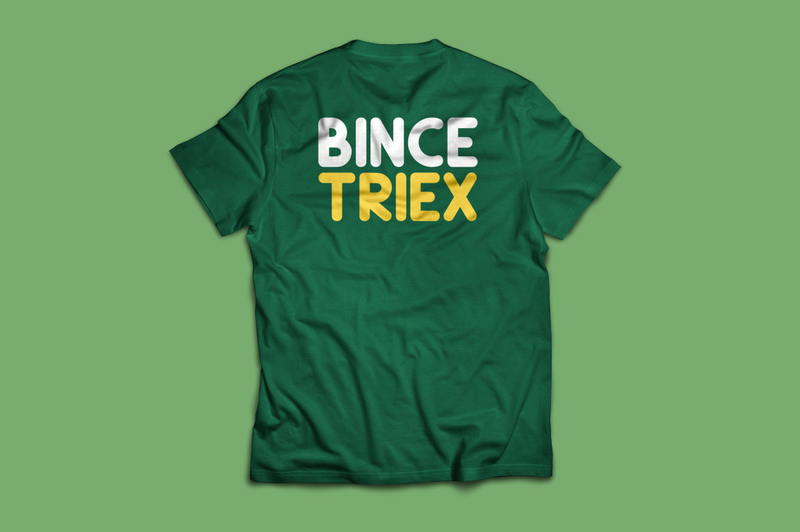 Lovely on a number of different applications, Bince Triex is easily readable and stands out against many different types of designs. 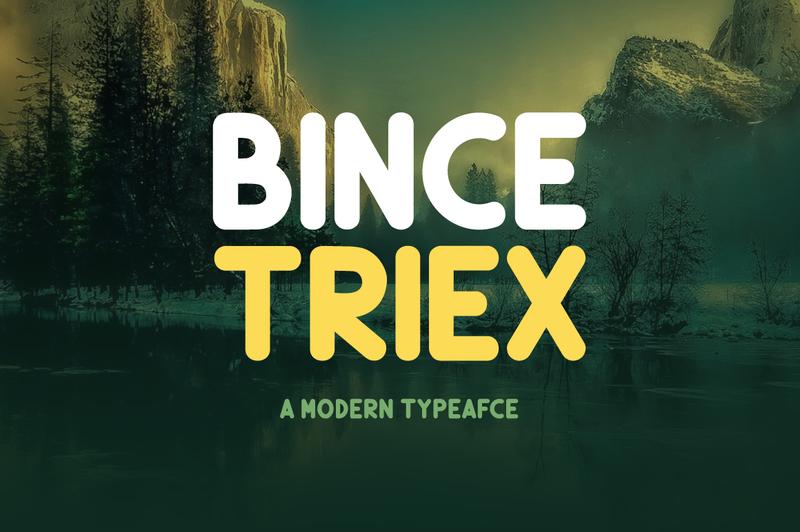 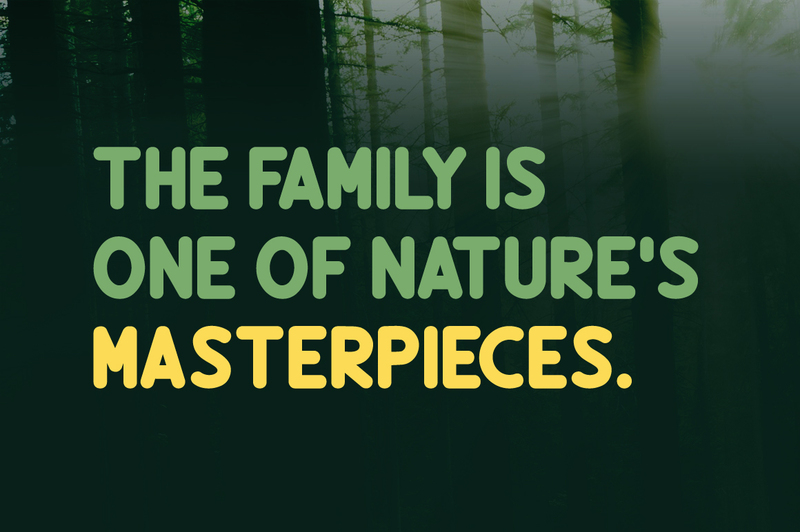 Add Bince Triex, a stunning display font, to your collection today.